The rampant dengue fever outbreak nationally is believed to have placed a huge burden on the Central High School fraternity in May Pen, Clarendon, following the death of Areel Foster, a 14 year-old student at the institution, who was a budding star in the making, . Areel died in the Kingston Public Hospital (KPH) on Wednesday morning from suspected dengue, and has been numbered among at least 16 such suspected victims since the mosquito-borne virus emerged in a pronounced way last year. With Areel having been Central High’s lead singer in the school’s debut year in the popular Television Jamaica ‘All Together Sing’ completion last year, and delivering a virtuoso performance that propelled the institution to fifth place nationally, the school fraternity has been having a hard time adjusting to the reality of the tragedy. "Areel had not returned to school in January, and we had heard that she was sick. She was in the May Pen Hospital and then was transferred to the Kingston Public Hospital, where she died. She was an angel. The whole school is mourning," Christine Lumsden, a vice principal at the school, told Loop Jamaica reporter, Claude Mills. 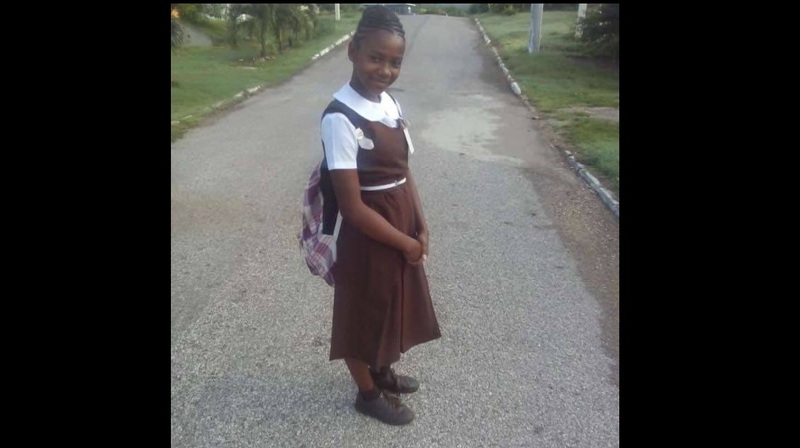 "She was fully involved in the school choir, she gained gold medals at the JCDC (Jamaica Cultural Development Commission) contests, and we were all captivated by her talent that was on full display during the school's performances on 'All Together Sing'," Lumsden added. "Central High school was a first timer in the recent season of All Together Sing, and her outstanding talents enhanced the choir's performance, making us a top five finisher. We won our Schools Challenge Quiz match on Wednesday, but we couldn't even celebrate; we were all depressed with news of Areel’s passing. We have taken it really hard," Lumsden indicated to Loop News. School administrators took the decision to relocate Areel's 9N class to another classroom to assuage the pain of them too vividly recalling the realities around their fallen classmate. "Everything in that classroom was a constant reminder of Areel. She was such a bright spark, a loving, soft-spoken, determined, willing and committed student. We have lost a true ambassador for the school," Lumsden said. 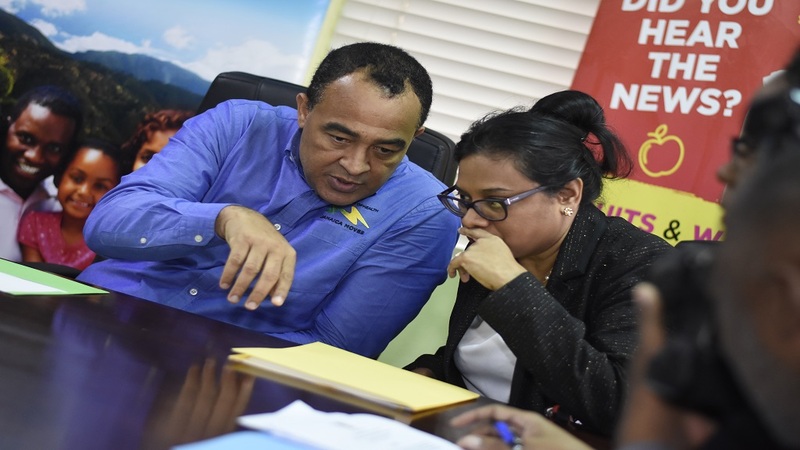 The Ministry of Education's grief counselling unit, as well as guidance counsellors from neighbouring schools, have also converged on Central High to speak to the shell-shocked and bewildered student body. Areel died leaving behind a father and six siblings. Her mother passed away when she was very young from an undisclosed illness. 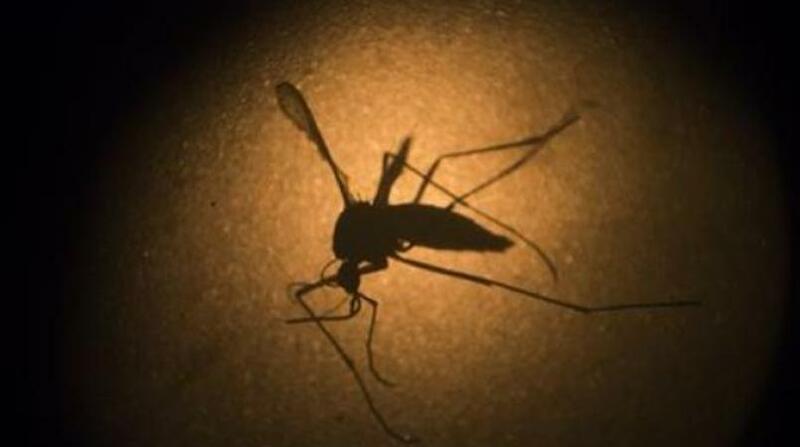 In a statement on Thursday, the Caribbean Public Health Agency (CARPHA) indicated that it has told health officials across the region to prepare for the possibility of a severe outbreak of the mosquito-borne dengue fever. The move followed a warning that was issued by the agency in May of last year, based on its assessment of the situation both regionally and historically.